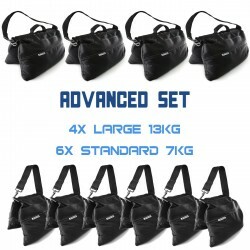 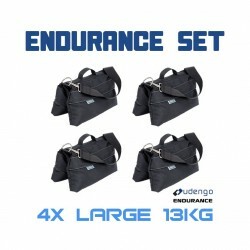 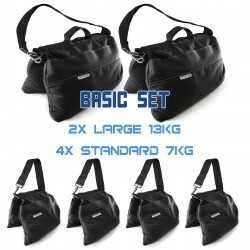 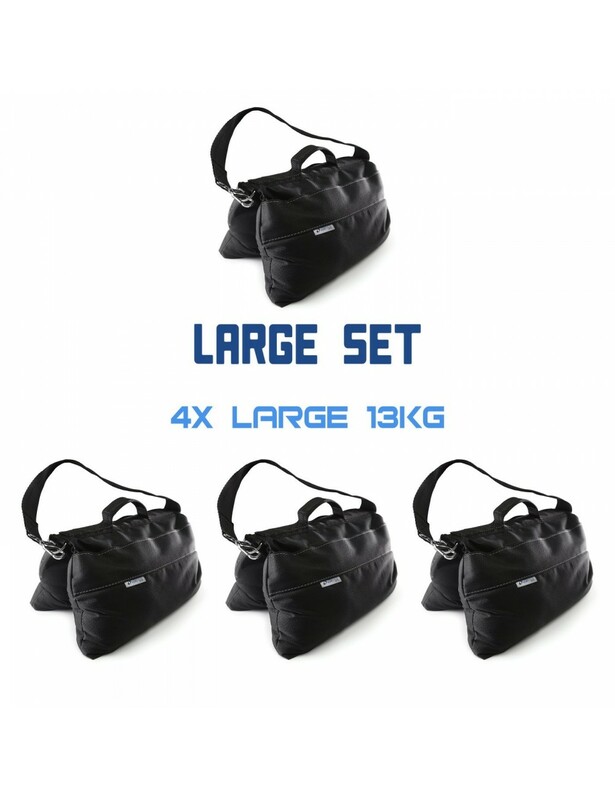 Sandbag Large Set is perfect for those, who use mainly heavyweight sandbags. 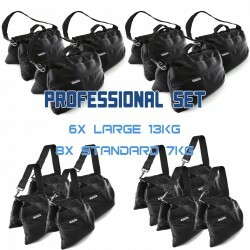 Outdoor, windy sets, cranes, c-stands with long arms. 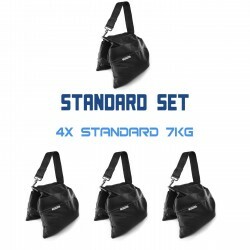 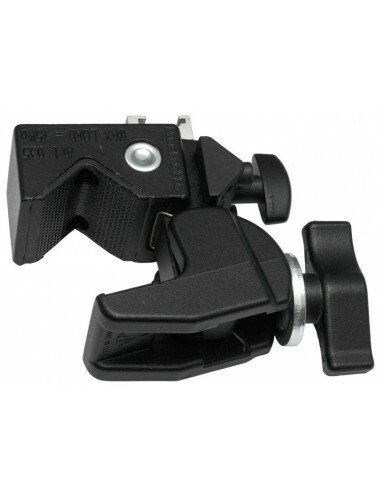 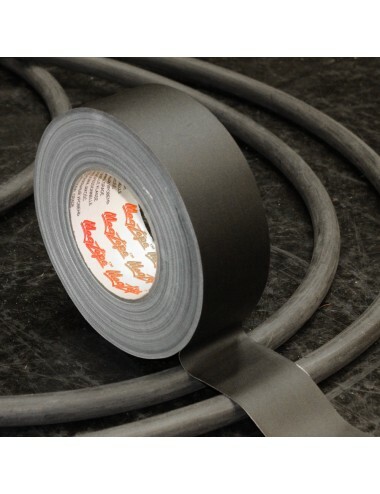 Our sandbags got detachable handle and high durability so if 13 kg is not enough, you can connect the bags into sets.